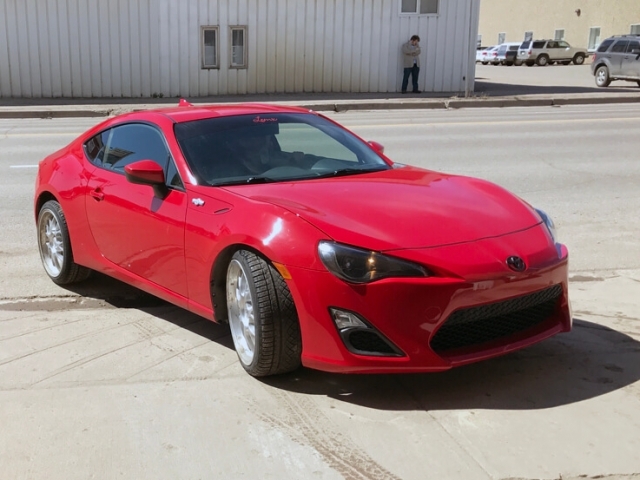 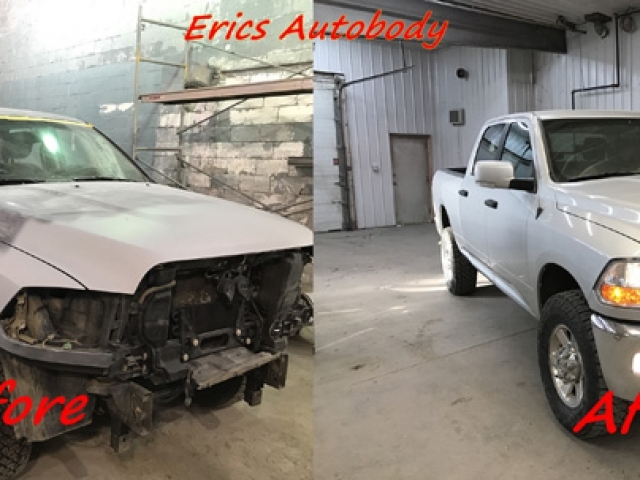 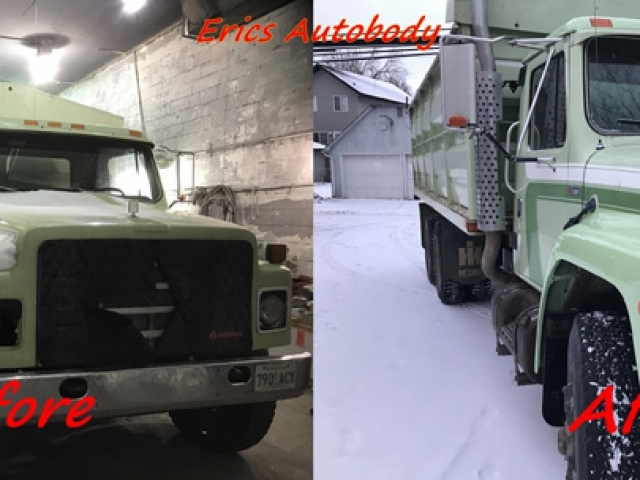 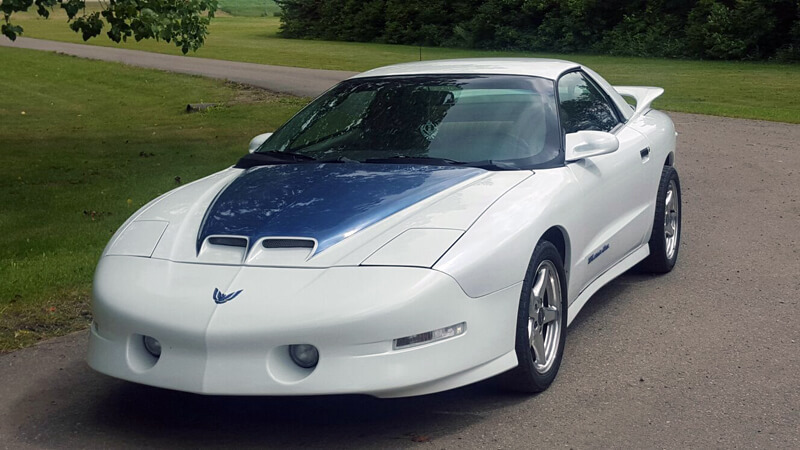 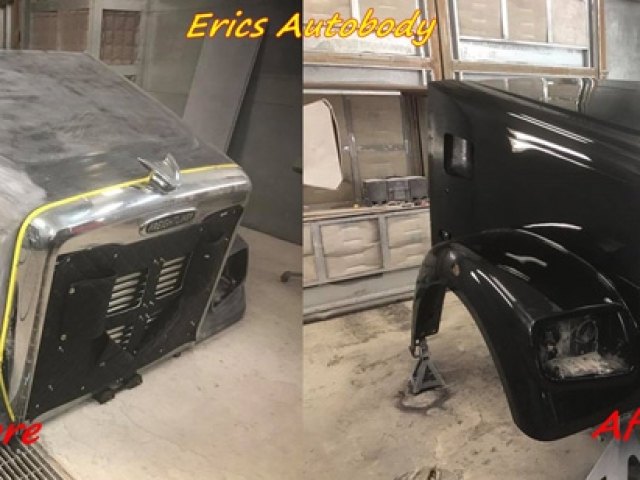 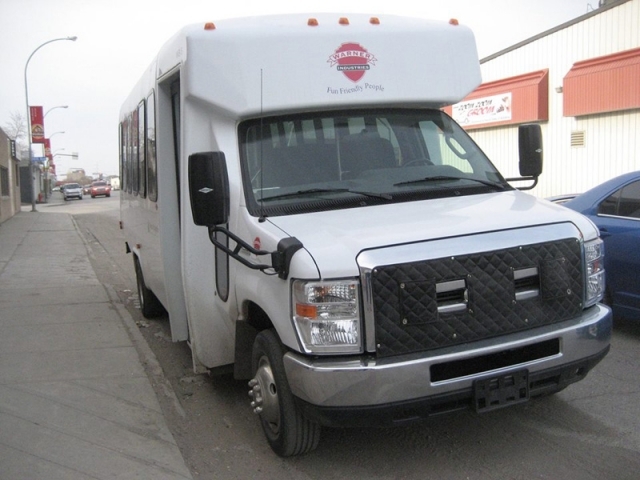 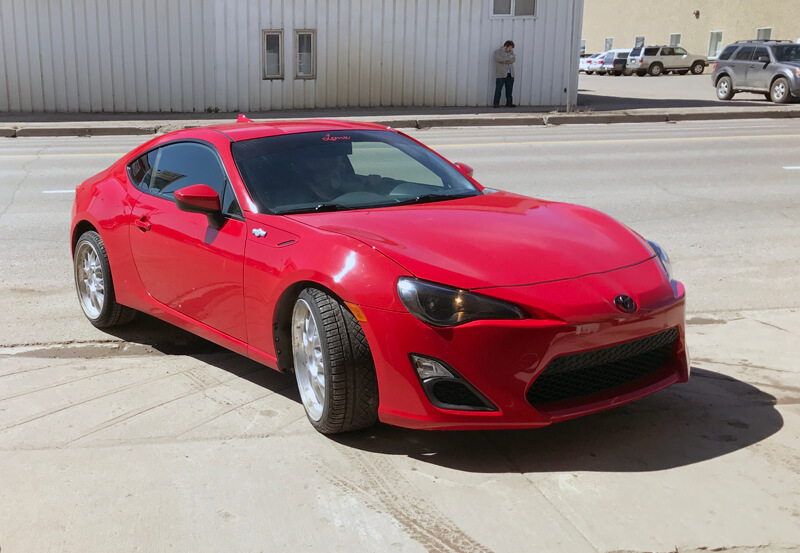 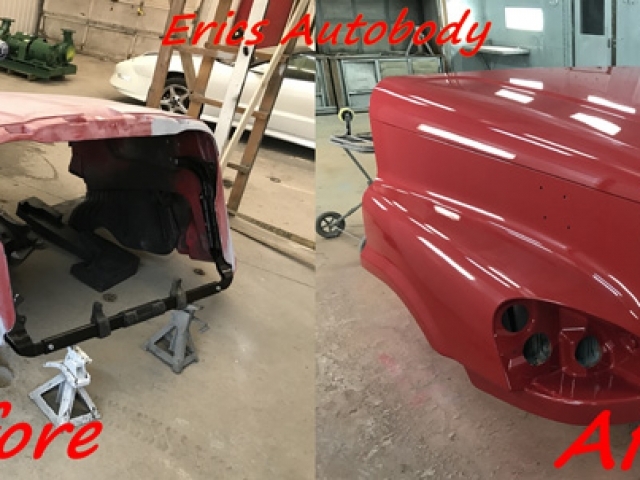 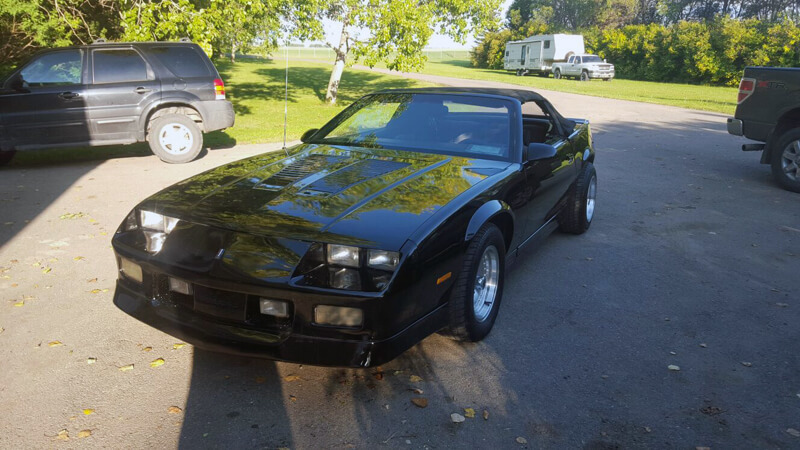 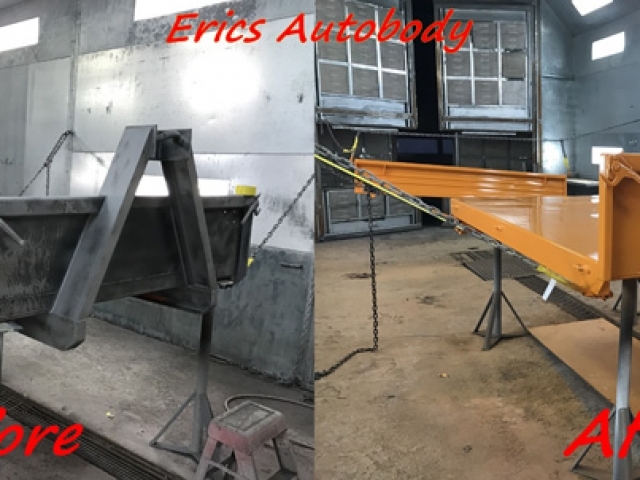 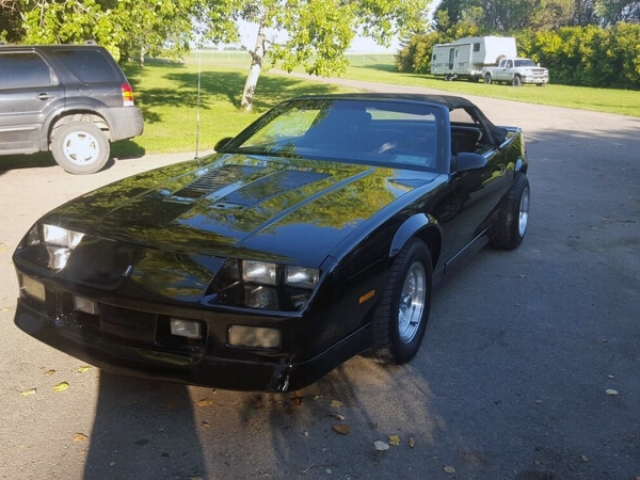 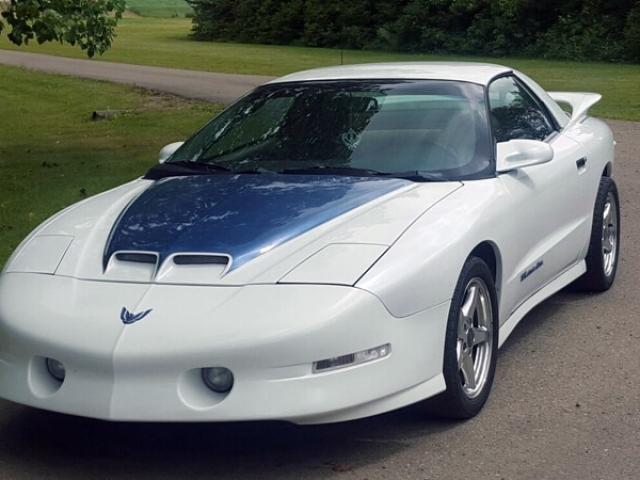 Click through the photo gallery below to see more details of our services at Eric’s Autobody Inc in Regina! 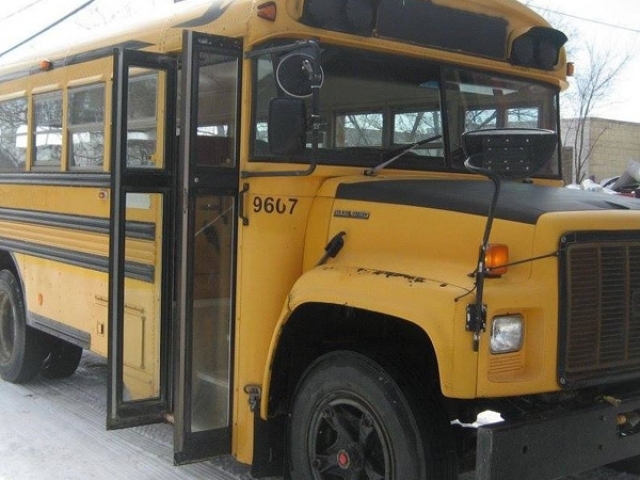 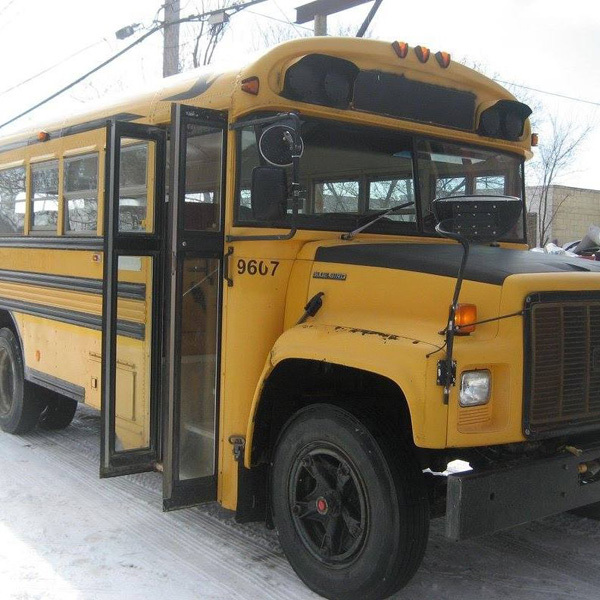 From complete auto care to school bus repairs, our auto mechanics are available to restore your automobile back to proper working condition. 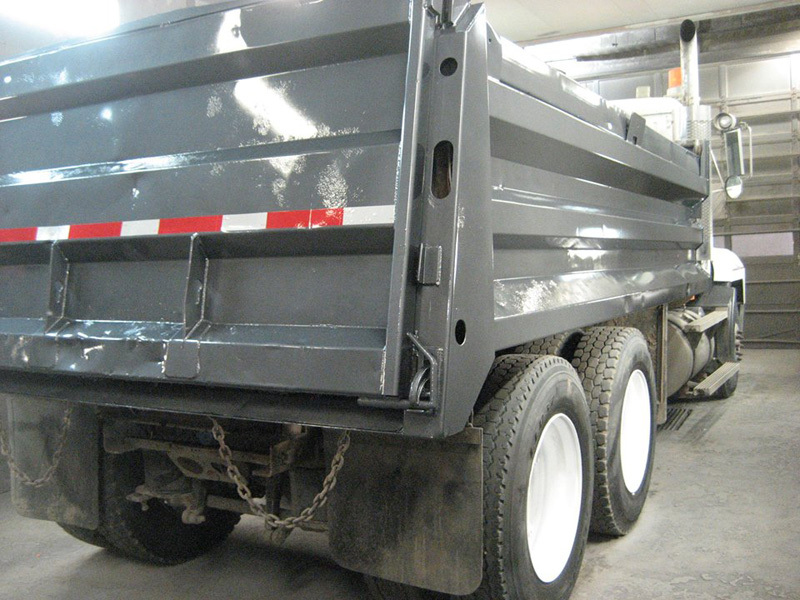 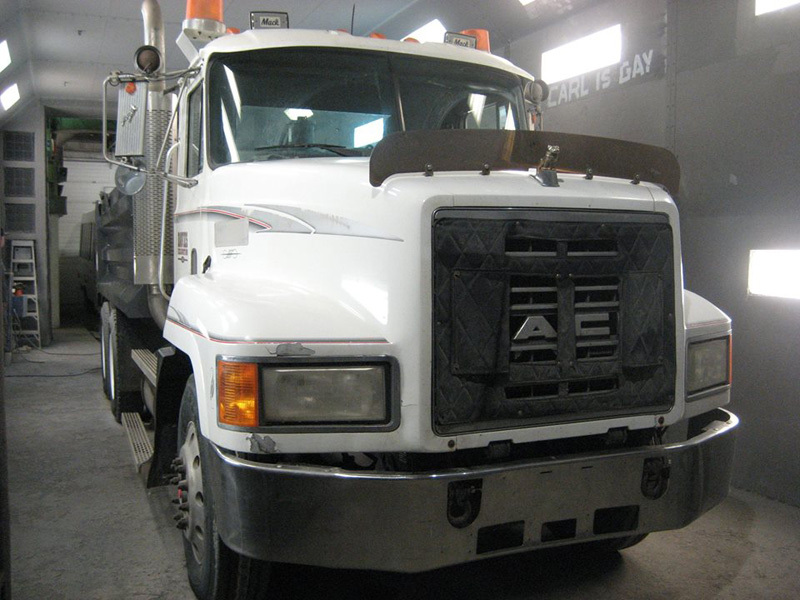 For more information and to request an estimate, contact us today.